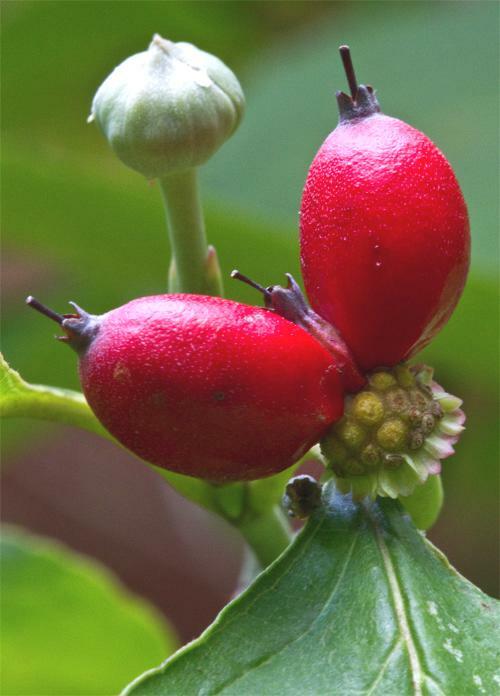 Serendipity Berry is commonly referred to as miraculous fruit, miraculous berry and Katamfe/Katempfe. In Nigeria, it is popular referred to as Soft Cane. The Yorubas call it Ewe-Eran or Adundunmitan and to the Igbos it is called Akwukwo Elele.